Several posts in this blog have noted the ease of incorporating Questionmark Perception assessments within Microsoft SharePoint, a widely used tool that makes it easy to create collaborative Web sites. We’re pleased to tell you that we have just published a new white paper that explains why this is so valuable and how to make it happen. Learning and Assessment on SharePoint shows how assessments within SharePoint can support activities in learning, education, training and compliance. It explains how you can use various types of assessments – from surveys and knowledge checks to quizzes and tests — to provide retrieval practice, motivate learners and measure knowledge, skills and attitudes. The paper applies to SharePoint 2007 (including WSS and MOSS), SharePoint 2010 (including Foundation, Server and Enterprise) and Office 365’s SharePoint Online. Click here to download this new white paper with our compliments! 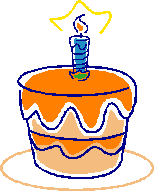 A year ago (May 12th 2010), Microsoft launched SharePoint 2010 and Questionmark wishes SharePoint 2010 a happy first birthday. A key improvement in SharePoint 2010 over the earlier 2007 version was the inclusion of much-improved tools for social networking. Blogs and wikis are stronger. You can tag and rate pages and resources. There are activity streams, better personal sites and knowledge mining. The updated user interface, with an Office-like ribbon, makes it easier to use and helps people realize SharePoint is an end-user tool, not just a techie tool. 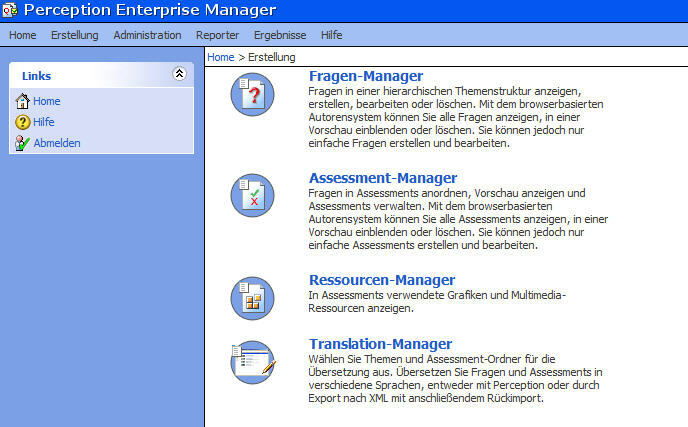 Questionmark is seeing a lot more interest in integrating assessments in SharePoint now that the 2010 version is out. 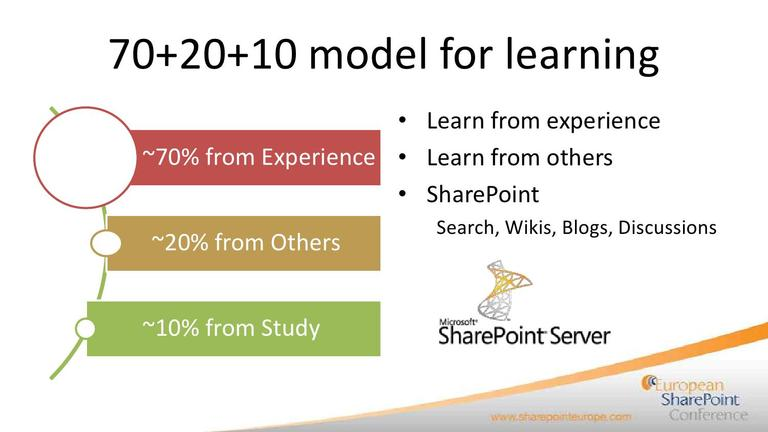 Companies are looking at expanding their existing SharePoint installations to add a social dimension to learning and training, and universities are also looking at deploying SharePoint for learning, sometimes in place of traditional VLEs. Office 365, Microsoft’s cloud offering, includes a twin sister of SharePoint 2010 (“SharePoint Online”) inside it, and I know this will help bring more people to the SharePoint party. 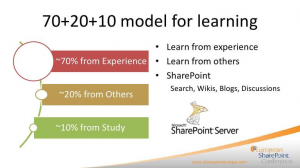 We’ve started our own blog on SharePoint and assessments; for more on this see http://blog.sharepointlearn.com. According to Microsoft, every day for the last 5 years, 20,000 workers have joined the ranks of SharePoint users. If you’re one of these or are thinking of becoming one, then to celebrate SharePoint’s birthday, here is a fun quiz on SharePoint – how much do you know?